Any trip to the Pixar Animation Studios is guaranteed to generate some juvenile nostalgia. 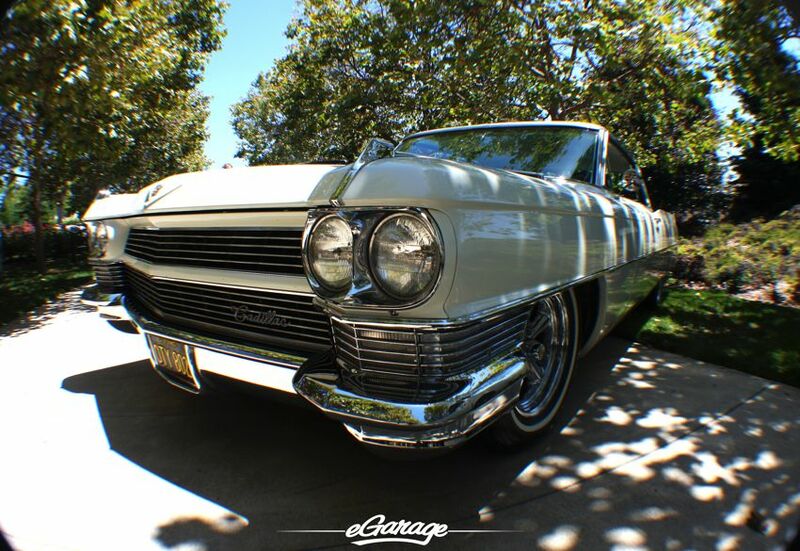 On this sunny California Friday, we were absolutely child-like excited about our invitation to attend this year’s almost annual friends and family “Motorama”. The previous Motorama was in 2011 when Pixar was gearing up to Release Cars 2. Visiting the Pixar campus is amazing in its own right, not only did we get to visit a working movie studio but we also had the opportunity to see the moving parts that make up an animation studio along as well as absorb any news regarding upcoming films. Wandering around the private compound for the 2013 PIXAR Motorama and seeing a wide range of delectable cars is just the extra icing on top of an already decadent cake. 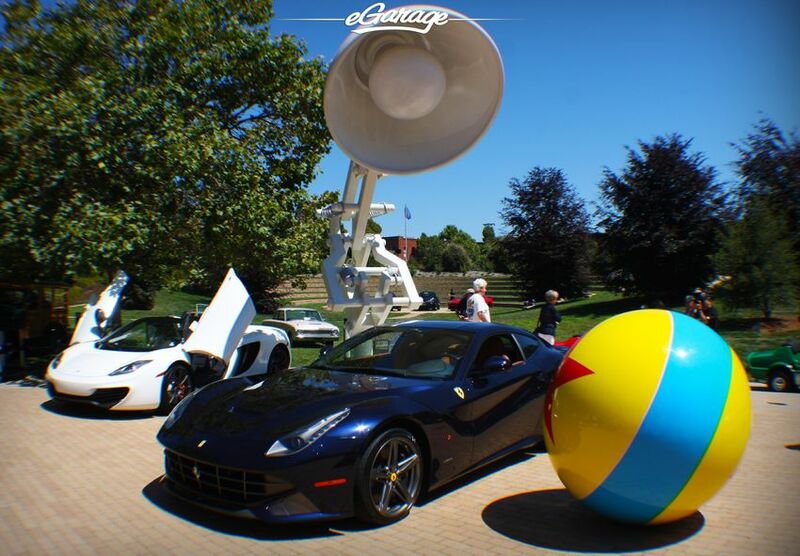 On the sprawling front lawns, some of the Pixar employees show off their own cars and others take advantage of the slower paced day. Many folks brought their family and friends to watch movies in one of Pixar’s very own screening rooms. No matter the reason for being at Pixar, any and all visitors are guaranteed to leave with a smile on their face. A large majority of people attending simply wanted to talk cars. Whether it be Hot Wheels Vs. Matchbox or supercharged vs. turbo charged, there were plenty of enthusiasts fueling each others passion. 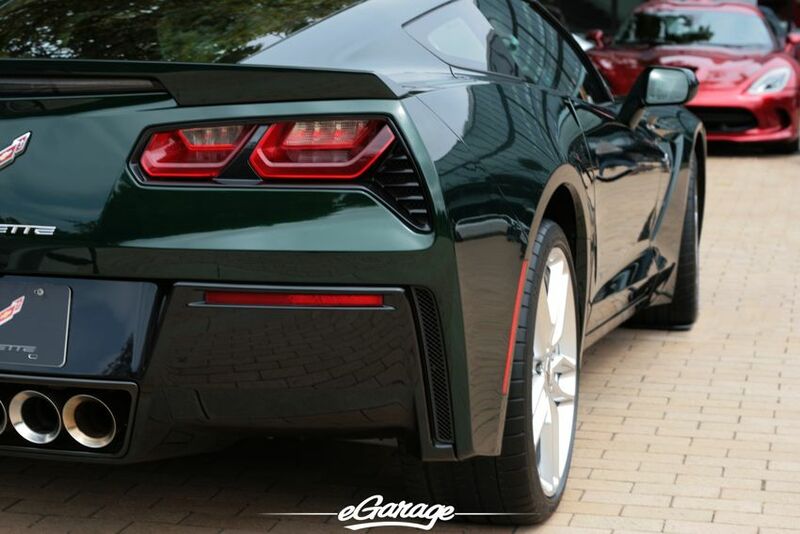 For enthusiasts of any genre it’s easy to dwell on the pros and cons of any car, no matter what the make or model. Cars always seem to have a positive way of bringing people together. 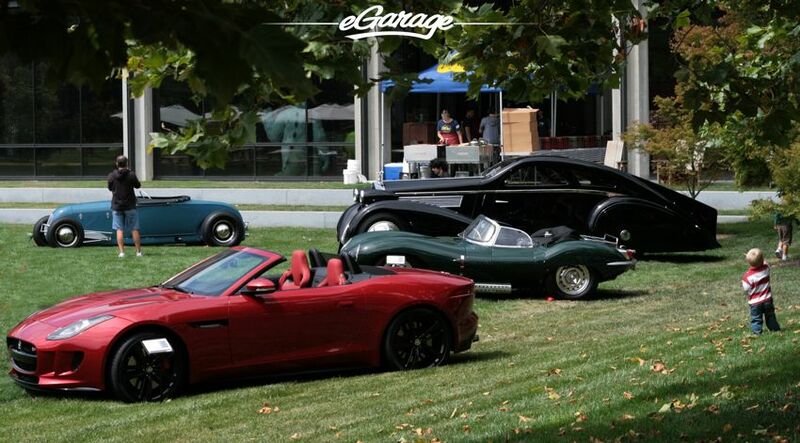 Like every car show, this was an event that brought out old friends and served as a colorful venue to make new ones. Since the inception of the first “Cars” movie 7 years ago, the Pixar Motorama has created a tightly knit group of enthusiasts with a wide range of taste in cars. 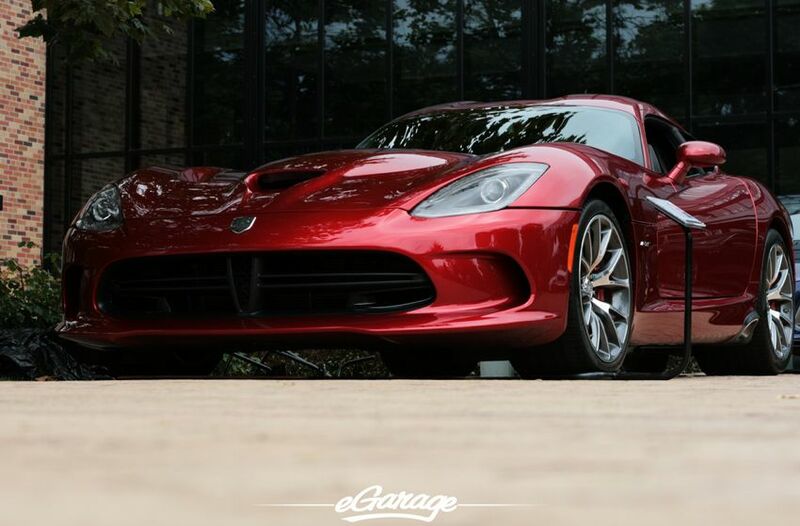 The spectrum is wide, from Art Cars to Supercars, the Motorama has grown to a point where Automotive manufactures are now participating to showcase their newest flagship vehicles alongside the employee’s cars. The marriage of manufacturers and owners was much like that of a Pixar movie, a huge success. Major manufacturers attended and representatives of each brand fielded questions thrown their way. People were invited to turn keys, give small revs, touch, smell and feel. These extra interactions with cars not yet on the road is one of the major elements that leave us feeling like kids again. Of all the manufacturers in attendance (Ferrari, Mclaren, Porsche, Aston Martin, Viper, Audi, Corvette, Maserati, etc. 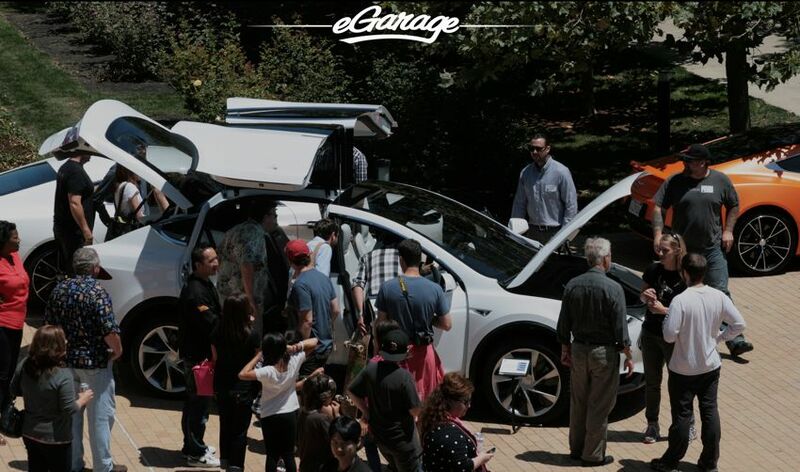 ), the car that stole the show was the Tesla Model X. 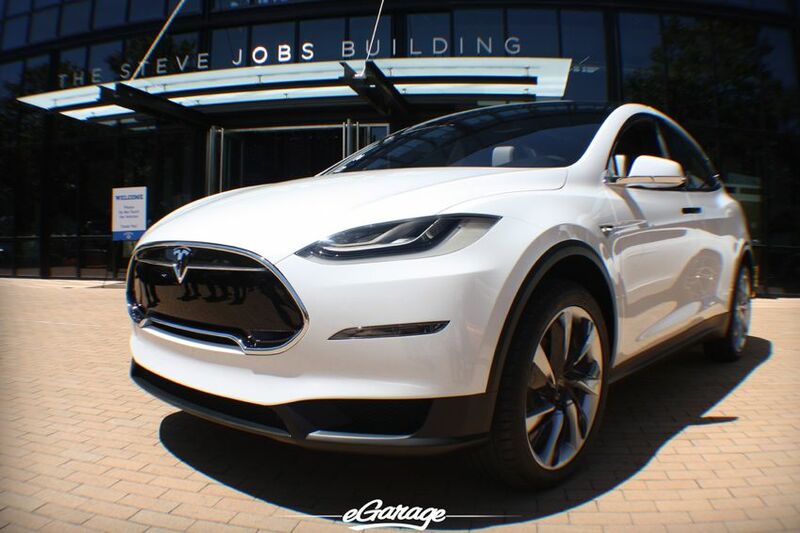 The Tesla Model X, is a modestly designed SUV that caused everyone to double take and pay close attention to its surprisingly awesome “gullwing” doors. It consistently had a large crowd around it, with people scratching their heads and asking thousands of questions much like a curious kid would. This day can only be summed up with one word. Innovation. You have got to be kidding? 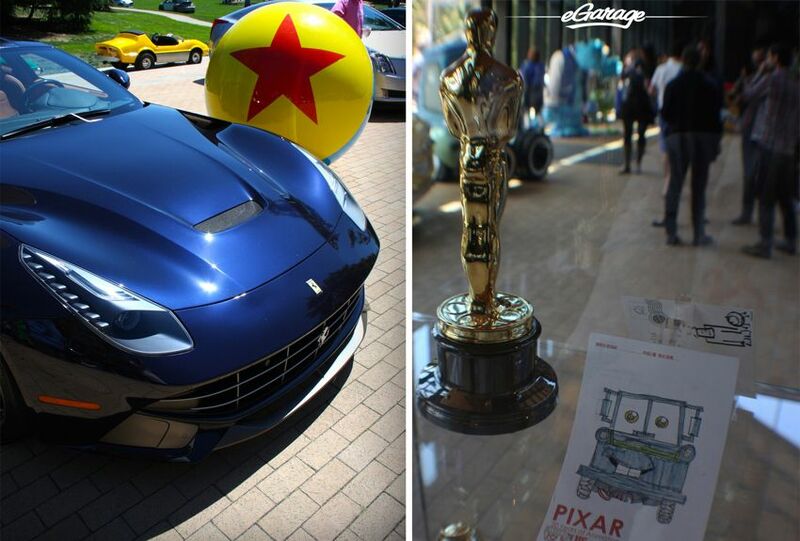 A Car show at Pixar Headquarters? A 75 degree day to end a summer week with like minded individuals gathered to share their passions. This was a day about more than just cars, it was a superabundance of intellectual conversations, fraternity and fun. 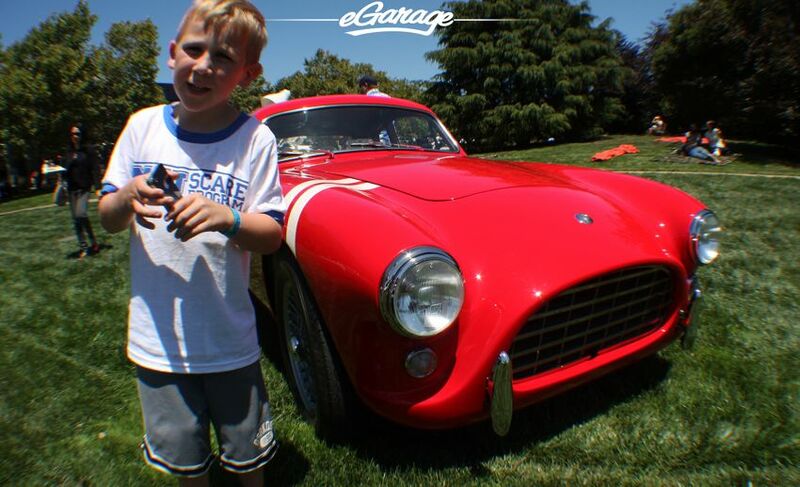 eGarage felt right at home. 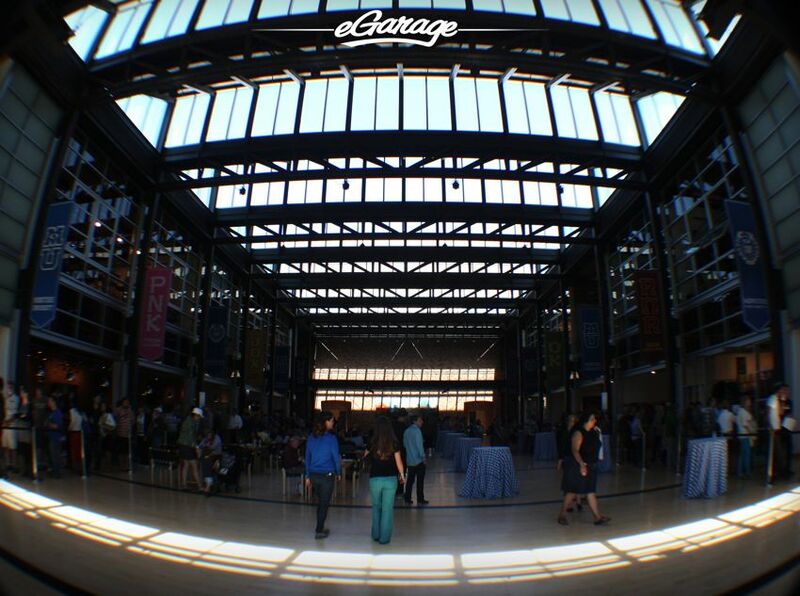 We would like to thank Pixar for always treating eGarage like family and allowing us to attend. 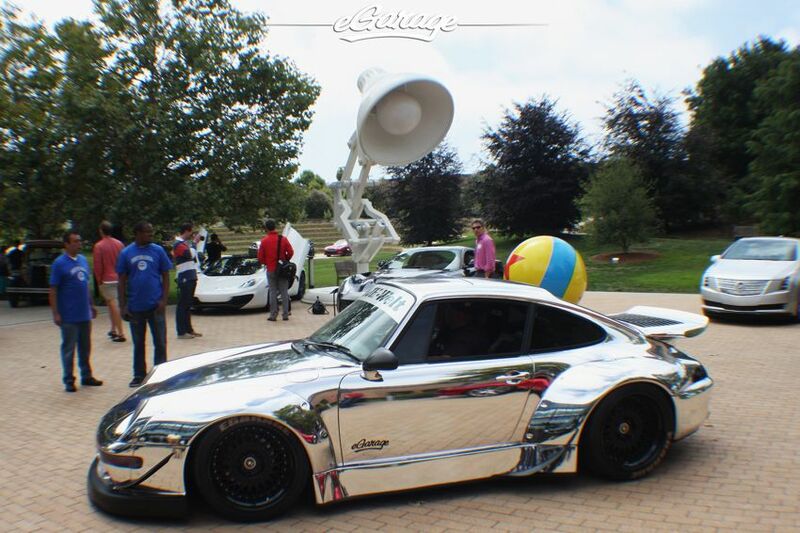 We participated this year by bringing along our very own “Chrome Hearts” RWB to ‘brighten up’ everybody’s day!